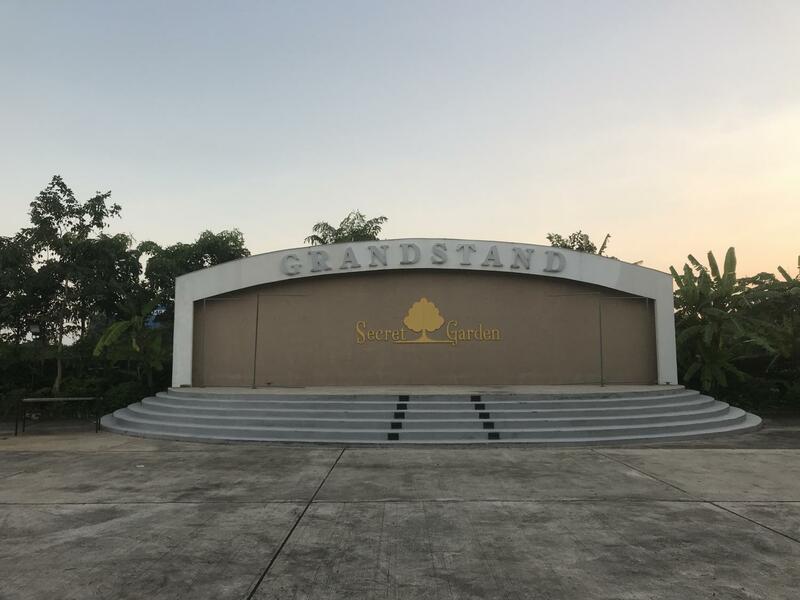 The Secret Garden in Nichada currently houses monthly events of family fun that include shops, food vendors, and live music. Other than that, most would argue that the Secret Garden is barren and unamusing. Living in Nichada during this time period, it is sometimes difficult for people, especially teens, to find fun things to do. With technology being so apparent, many adolescents isolate themselves and don’t to balance their work and play in healthy ways. Now, we can begin looking forward to something new in the Secret Garden that will allow many to come together and spend time with one another. In 2018, teenagers are engulfed in their technology, and social media seems to be taking up a lot of their time. According to a Pew survey, more than 94% of teens use social media daily. Instead of interacting with each other face to face like society used to, people are growing comfortable with living behind a screen. Young continues, “Through the drive-in, I plan to get people used to not being on their phones and interacting instead.” Although a drive-in might not seem like a typical way to do so, it is a unique and interesting way to still keep entertainment among people while trying to bring them together. Wyatt’s fun idea will help people to be a community away from technology. As of now, the drive-ins will only be available for high school students. These events will take place on Fridays or Saturdays once a month or so at approximately 6:30 – 9:00 pm. Every month there will be a different theme and it will be undisclosed until tickets come out. 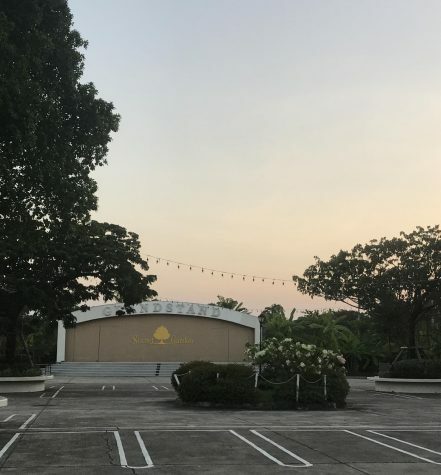 The week leading up to the drive-in, there will be tickets selling in the cafeteria during lunch, at 200 baht per golf cart (with an additional 150 for every extra person) and 100 for anyone else who would like to join without a vehicle. People can bring chairs, bean bags, blankets, or anything else they would like to make themselves comfortable. The first theme will be 80’s and it will take place on November 24. Tickets will be coming out the week of Bring your friends and enjoy some quality time watching a nice movie. Spread the word so many students can come have fun — the more the merrier!